In This Post, you will Get Info About Top Android N Features, which Will Be Rolled Out in Android N Devices. 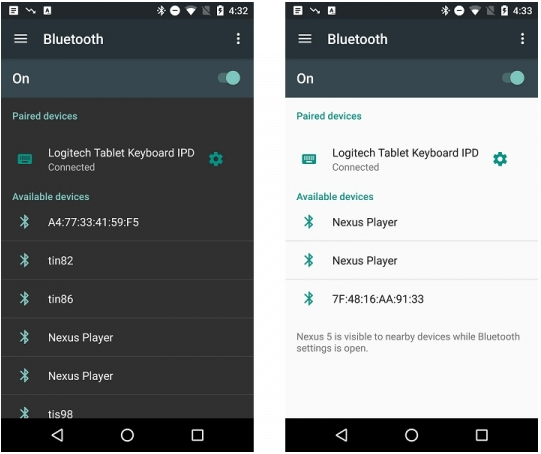 Few days before, Google released the developer preview of Android N for few nexus devices. Android N seems to be a big update for all the android users. We haven't seen many new features in marshmallow, marshmallow is like just performance improvement over lollipop. 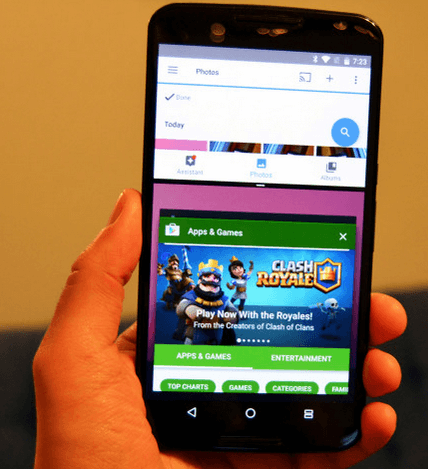 Google is ready to surprise all the users by giving great features in its next version of android. Let's see the top 5 features of Android N which will make you WOW ! 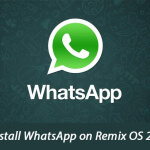 Also have a look at How to Install Whatsapp on Remix OS, or How to Install Remix OS in your Pc. 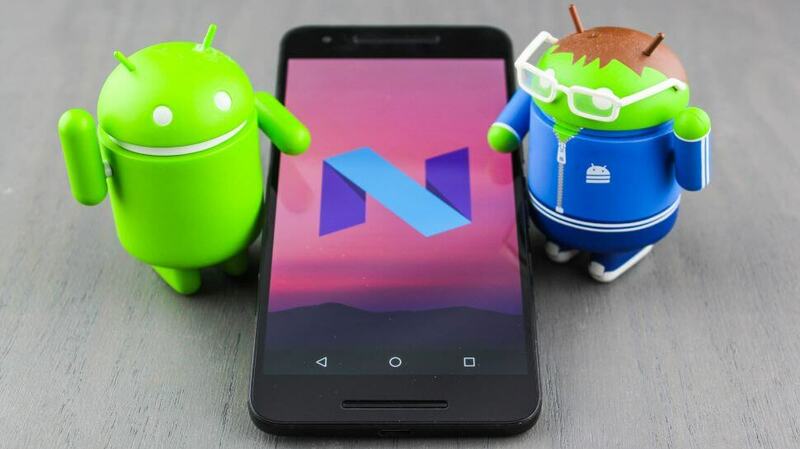 Android N Started Rolling out in few devices, Like Google Nexus 6P etc. Soon You will see android N OTA Update in your Android One Device, Other Devices will get Android N Update In Last Quarter of this Year 2016. Google Have Announced some really Cool Features in Android N OTA, which will be great, and better than Android M in all Conditions. For Android Lovers, It's The another Good news, Checkout Some Cool Android N Features now from below. We was also shared some cool whatsapp tricks, which you can checkout for Enjoy Some Cool Tips and tricks of Whatsapp in your Phone. 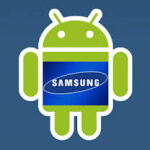 All android users are waiting for this feature from a long time, now finally wait is over. In the next version of android, Google is adding the feature of multi – window, now multi tasking will be smoothest than ever. Samsung has multi-window feature from long back, Google's default multi window seems to be better and more smooth. The very big problem for most of the android users. Android apps used to eat the data in background, that's why Google introduced this very useful feature to make all the users happy. In the developer preview of android N we found this feature working perfectly, it can restrict the background data usage of the apps & also it will reduce the data usage on foreground too. also have a look at How to Enable Chat Heads in Whatsapp for Read Whatsapp messages directly from chat heads like facebook messenger app.You can also add some apps in white list if you don't want to restrict the background data usage of that particular app. Overall this feature is great for every one, you will like this feature defiantly. #3 Better And Improved Notifications. 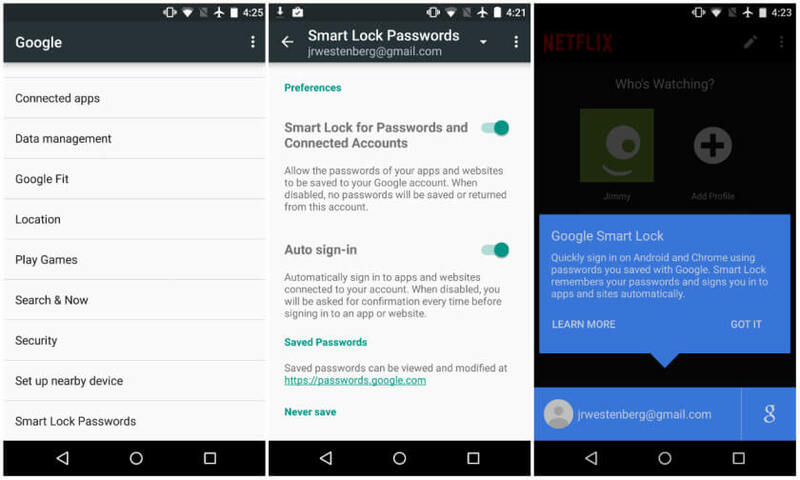 Another major feature included in the developer preview of the next version android. The one best thing in the Notification improvement is that now you can directly reply to the messages / mails from the notification bar. Now users can also expand the bundled notifications to individual notification. Google also did some UI changes in the notifications, it's now better & smoother than any previous version of android. This kinda features are the best to make your android smart phone more smarter, expanding the notification & directly reply from the notification bar ….. Google really did a great job. 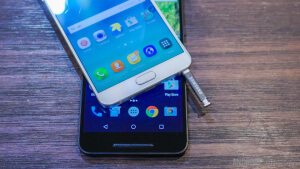 From 1st version of android to the latest available version Marshmallow, Google never provided awesome user interface for stock android, everytime you need to so many tweaks and customization on your android to make your phone looks awesome. we was also shared How to Replace Kingroot with Supersu Guide, Must check that out. You will still not find any major UI improvement in the next version of android, Android N. Though there are enough minor changes to improve the UI of android N.
In the developer preview of android N, the settings of the device was very much changed and there were night mode also, so if you don't like brighter light UI then you can switch to Dark mode/ Night mode. Google finally decided to add this great and useful feature in stock android. Now users can block the call and the messages of any specific contact. The list of the blocked numbers will be synced now so even if you change the device you don't need to add the numbers again. also checkout . So these are the top 5 features of Google's next android version called as Android N. Android N is coming with many new major features. Still we can't say if all above features will be available on final release or not. This android N Update is still in Beta Stage, it will be in Stable Version Soon, According to Google Android N Stable Version will be available on 3RD Quarter of this Year 2016, so stay tuned for that update. Keep visiting Missing Tricks for more cool stuffs like this, Thanks for visiting.